Words can’t express just how excited I am to hold this in my hands. 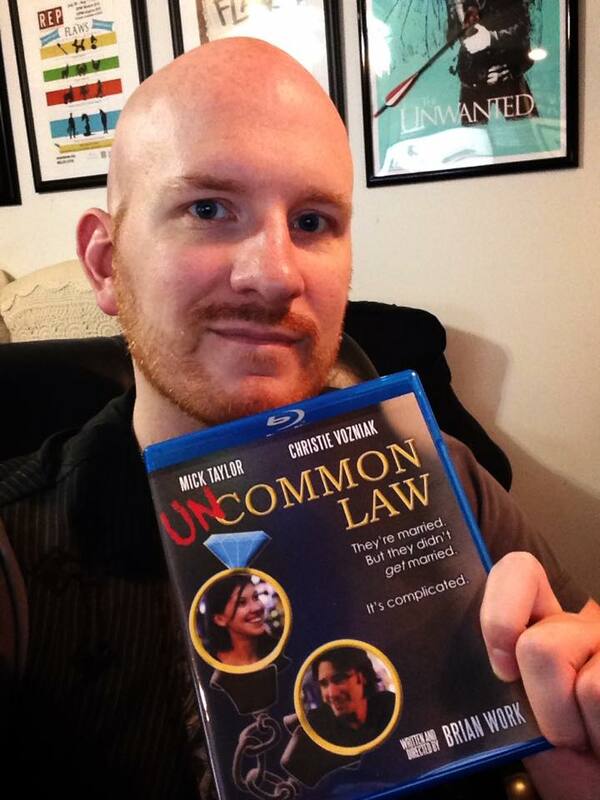 Thank you so much to everyone who has been involved with making Uncommon Law a reality. It really is a dream come true.